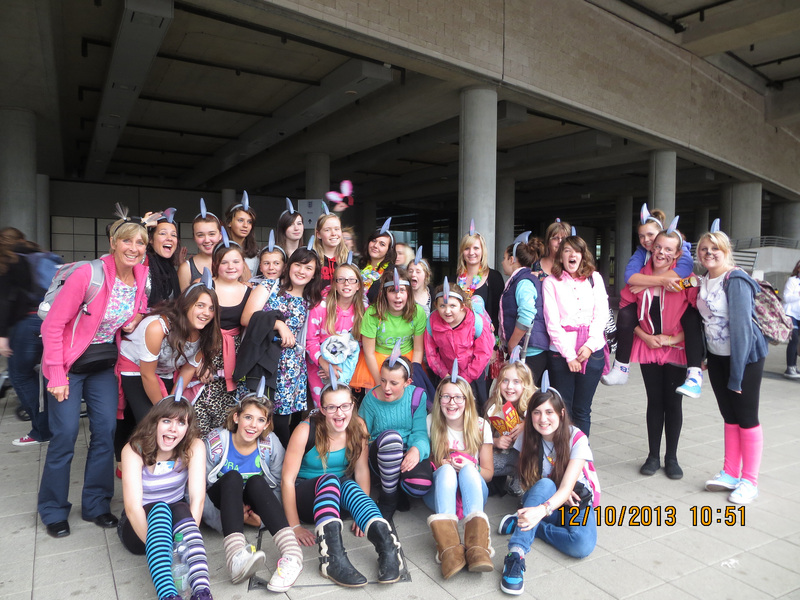 Guides from across the Island had a day to remember as they headed to London’s Wembley Arena on Saturday 12 October to see a pop line-up perform at Girlguiding’s BIG GIG 2013. 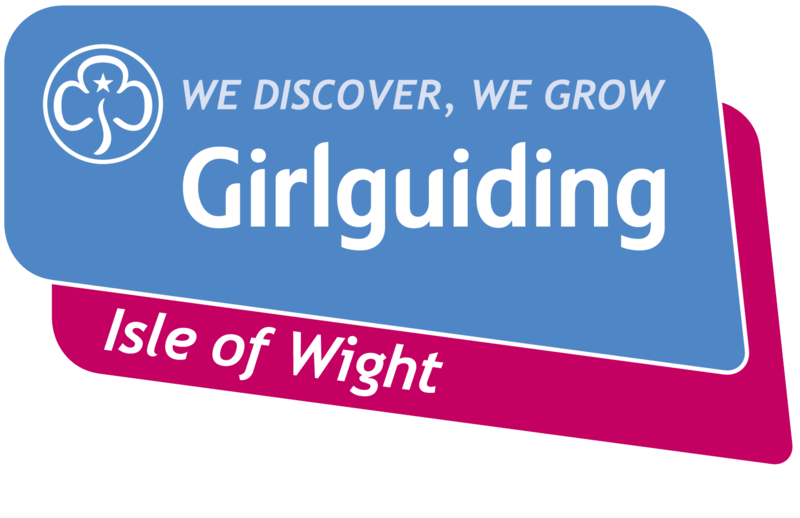 All the girls were thrilled to see some of their favourite pop acts, including Little Mix, Union J, Conor Maynard and Katy B, at the exclusive Girlguiding event. 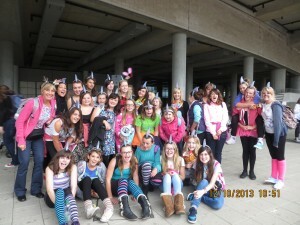 Joined by 23,000 other Girlguiding members from across the UK, the girls made it a day to remember even though it made for early morning starts from the Island. Julie’s favourite act was Union J. Across the UK none of this would have been possible without the volunteers who lead the groups of Guides.